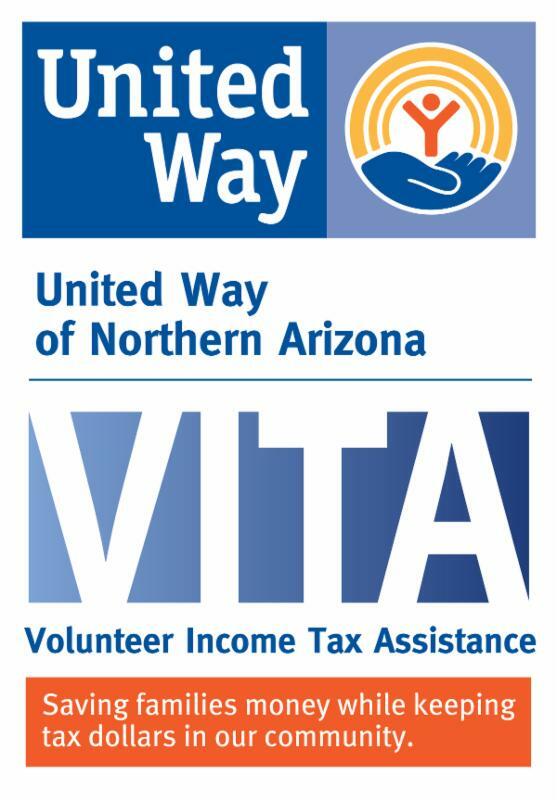 United Way of Northern Arizona is again offering the Volunteer Income Tax Assistance (VITA) program in several communities to provide FREE help with filing 2018 income tax returns. IRS-certified volunteers will be helping complete tax returns for low-to-moderate income households, persons with disabilities and taxpayers with limited English speaking abilities. Those wishing to use the program should call to schedule an appointment in their community. All tax assistance this year will be done through Scan2Go, in which taxpayers bring their paperwork to their local VITA location to be scanned. A VITA volunteer then completes the tax return and arrangements are made for the taxpayer to either pick up the tax return or have it mailed to them. VITA often makes a profound difference in the lives of those helped. Recently, a single parent with a disabled child secured a total of $6,400 in refunds because of work done by a VITA volunteer. Please check the listings below to see when VITA volunteers are available in your community and then call the appropriate number to make your appointment. Many thanks to our partners and community investors helping to make this program possible, including: Arizona Community Foundation of Flagstaff, Bank of the West, the City of Flagstaff, Coconino County, Cuddle Outreach, Flagstaff Unified School District, Goodwill of Northern & Central Arizona, The Hopi Foundation, Northland Pioneer College, W.L. Gore & Associates, and Wells Fargo. This is not a complete list of all VITA locations. If you do not see your community, contact UWNA at 928.773.9318. Flagstaff: The VITA program will once again be offered at both Coconino High School, 2801 N. Izabel St. (south entrance) and Goodwill of Central & Northern Arizona, 4308 E. Route 66. Call 888-635-0545 for an appointment. 9 am to 2 pm on Saturdays from now until April 13 with the exception of March 23, when the school facility is closed during Spring Break. Monday mornings 10 am to Noon on Feb. 11, March 4 and April 1. Tuesday evenings 5:30 to 7:30 pm on Feb. 12, 19 and 26; March 5, 12, and 26; and April 2 and 9. They will also hold a special all-day Tax Day session from 10 am to 6 pm on April 15. Fredonia: VITA services will be available at the Fredonia Public Library, 130 N. Main Street on Wednesdays from 10 am to 1 pm on Feb. 13, March 13 and April 10. Call 928-643-7137 for an appointment. Page: Cuddle Outreach will hold VITA session on Saturdays in its offices at 842 Vista Ave. Available dates are Feb. 9 and 23 and March 9 and 23. Call 928-660-1485 for an appointment. Tuba City: St. Jude’s Food Bank at 100 Aspen Drive will be holding VITA services two days a week. 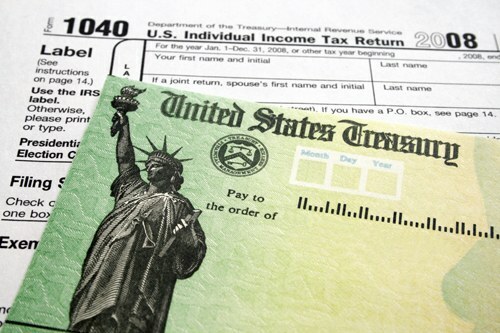 On Mondays from 9 am to 3 pm they will have appointments to drop off information for tax returns. Appointments to pick up completed tax returns will be on Fridays from 9 am to 3 pm now until April 5. Call 928-283-4518 for an appointment.